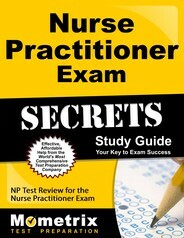 Nurse practitioner certification can be achieved in a variety of ways. Many different nursing organizations offer nurse practitioner certification opportunities. Licensed RNs who have completed graduate work in an accredited nurse practitioner program may be eligible for the test. Candidates must have taken graduate classes in advanced health assessment, advanced pharmacology, advanced pathophysiology, health promotion and disease prevention and differential diagnosis and disease management. Candidates also need to have completed clinical hours in an accredited academic program, and have met specific requirements before taking their test. 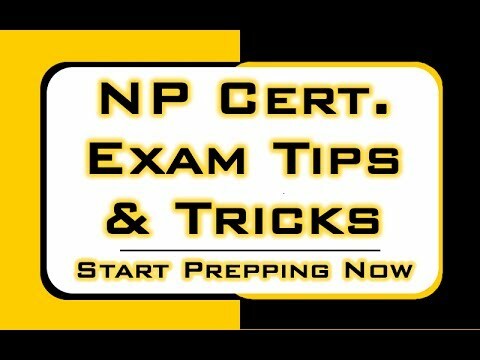 Ace the Nurse Practitioner Certification Review test using our Nurse Practitioner Certification Review exam study guide with practice questions. 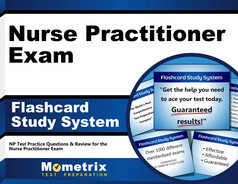 Quickly Solve Difficult Nurse Practitioner Certification Review Test Questions with the Nurse Practitioner Certification Review Flashcard Study System.